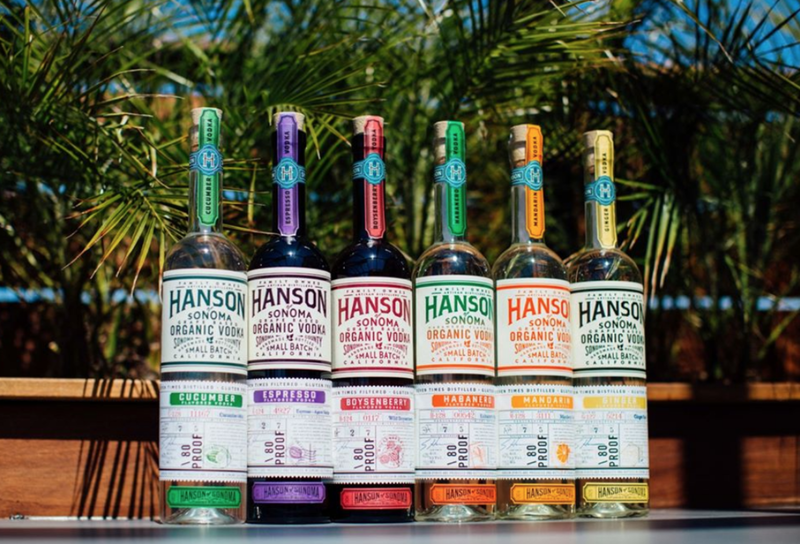 I'm so excited to share that my favorite organic, grape-based vodka company, Hanson of Sonoma, is now accepting reservations for distillery tours and tasting experiences at their new tasting room in beautiful Sonoma! Click the link above to find out how to book your next visit! In my most vulnerable post yet, learn about my story and why I don't take my health and wellness for granted. Read about my birthday getaway to Prince Edward County, including where we stayed, dined, and drank! Just a two-hour drive from Toronto, PEC should be on everyone's list for a relaxing weekend escape from fast-paced city life. What is Sam Song Seeking about? Read my very first blog post to find out!